Do you know about the Gold Sovereign from Down-under? For most of us the Gold Sovereign is the epitome of Britishness – our flagship coin, adorned by St George and the Dragon and recognised the world-over. But do you know about the Gold Sovereign from Down-under? The modern Gold Sovereign was re-introduced into the UK coinage in 1817 as part of the Great Re-coinage. And for 38 years it was a British coin only struck by the Royal Mint at Tower Hill, London. But in May 1851 something happened that changed its history – gold was discovered in New South Wales, Australia. The problem was that the prospectors needed an effective way to realise the full value of their gold without shipping the raw materials back to England to receive it back as coins. The solution seemed obvious. Within three months of gold being discovered, the Sydney Evening Herald wrote an editorial suggesting that the Royal Mint should simply set up a new branch in Australia to strike Sovereigns. It actually took four more years until the very first Australian Gold Sovereigns started to come off the production presses in Sydney. But it was not the shield design that by now was the standard British Gold Sovereign design, which ordained the new coin. Instead the Australian Sovereign had its own unique wreath design and was initially only legal tender in Australia. However, its popularity blossomed, seeing it adopted as legal tender in a number of other countries, including Great Britain from 1866. Meanwhile, the coin’s slightly yellower gold, compared to a redder UK sovereign, made it particularly popular in India, long before the sub-continent had its own branch of the Royal Mint. In 1871, the Sydney Mint was finally allowed to strike Gold Sovereigns of the same design as Britain, identified only by a small “S” mintmark at the base of the wreath that surrounded the shield design. Other Australian mints followed, with Melbourne in 1872 and Perth in 1899 and Canada, South Africa and India all saw their own branches of the Royal Mint established as the Gold Sovereign saw its imperial heyday. But 1926 marked the end of an era with the closing down of the Sydney Mint, the starting point of the Gold Sovereign’s international journey and, just five years later, the final Australian Gold Sovereigns were struck in Perth and Melbourne. But the story does not quite end there. 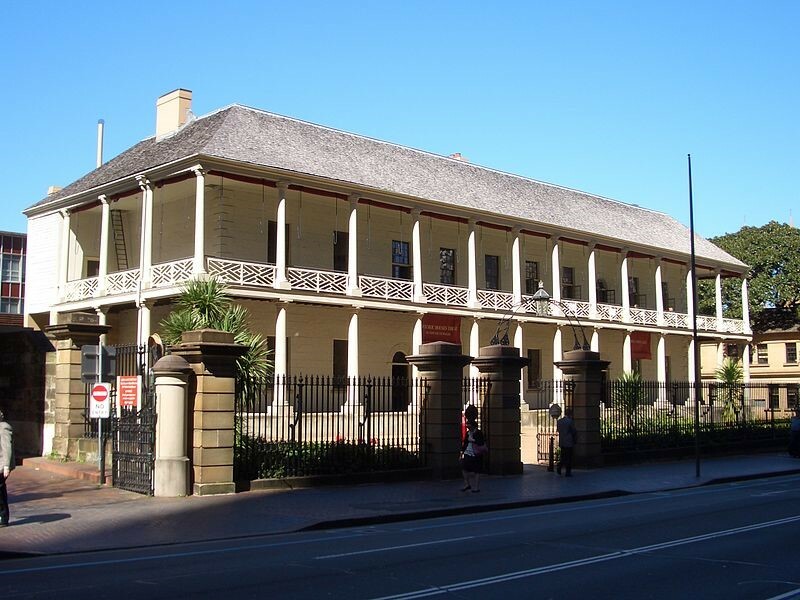 The Perth Mint continued to operate as a branch of the Royal Mint until 1970, when it transferred control to the government of Western Australia. But of course, its history and heritage remains strongly vested in the Gold Rush and the Australian Gold Sovereign. That’s why in 2009, they started to issue their own Australian Proof Gold Sovereign coin once again, initially featuring the Australian Coat of Arms but more recently drawing on the original 1855 Type 1 Sydney design. The result is an Australian Sovereign that has a history to rival its “pommie cousin” but an edition limit to really interest collectors. The 2014 Australian Sovereign is issued in an edition of 1,500 – five times smaller than the UK Gold Sovereign.